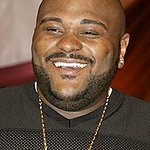 Ruben Studdard won the 2nd season of American Idol. He supports charities that help sufferers of sickle cell disease. 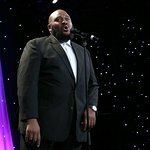 Google trends for "Ruben Studdard"
We don't have any videos related to Ruben Studdard.